This is a great Sisters story! 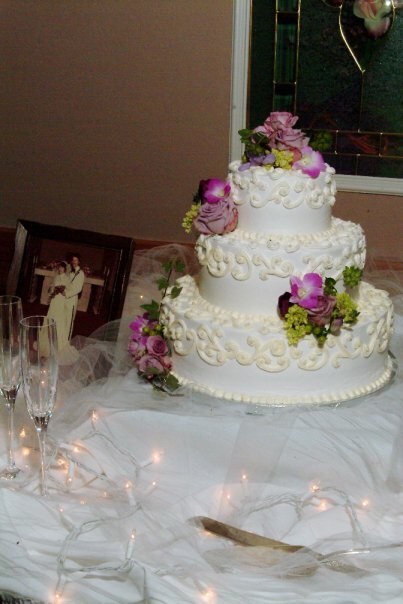 One of our dear former employees, Colleen, moved to Colorado in 2006 and started her own successful wedding flower business called Oakes Fields. SO, when another former “Sister”, Christa, moved to the same area in Colorado in 2008 and started planning her own wedding, we told Christa to get in touch with Colleen. 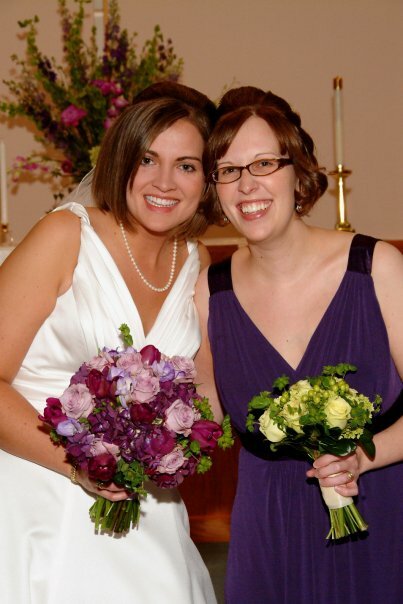 The two former “Sisters” got together and Collen did the flowers for Christa’s January 2010 wedding. Here are some pictures from the wedding photographer, ironically named 2 Sisters Photography! 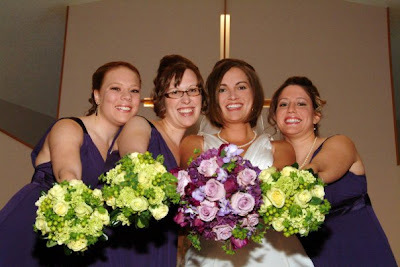 Christa’s colors were purple and green. Colleen created lush bouquets full of texture for Christa and her bridesmaids. Another Sisters twist to this story is that Christa’s sister, Shelly, is currently an employee of Sisters Flowers in St. Louis! Christa got a job at Sisters while staying with Shelly for the summer of 2008. And here is our future little “Sister.” Amelia was present to see her Aunt Christa get married and to see her Mommy as a bridesmaid. What a doll! 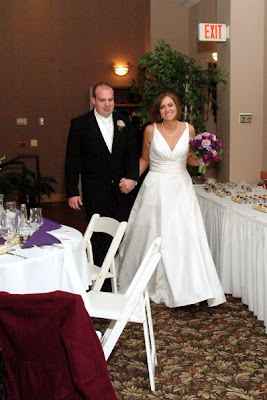 Christa and her groom, Greg, enjoyed their winter wedding! Colleen and her team at Oakes Fields did a great job with all the flowers! It was so fun to see so many of our past, present and future “Sisters” together!